Today’s post comes from Explainer Meredith Rector. Imagine sitting next to a fellow guest at a mutual friend’s gathering. Tea is being served and the fine china is out. The tea is poured into dainty cups for each guest. And then, the guest next to you proceeds to pour their tea out of their cup onto a saucer. 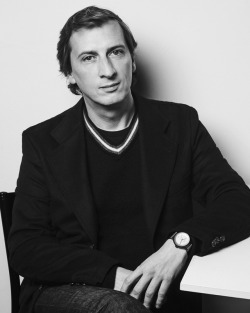 After a few minutes, the guest begins to nonchalantly sip their tea from the saucer instead of from the cup. Strangely enough, this used to be very much socially acceptable. Though nowadays we simply let our tea cool in a cup before we drink it, between about 1825 and 1865 saucers were used for cooling and drinking. Tea at that time was served in handleless cups and then poured into a saucer. The cup was then placed on a cup plate, which was used as a coaster for the tea cup. Though cup plates were functional, they were also made to commemorate certain people or occasions as well. 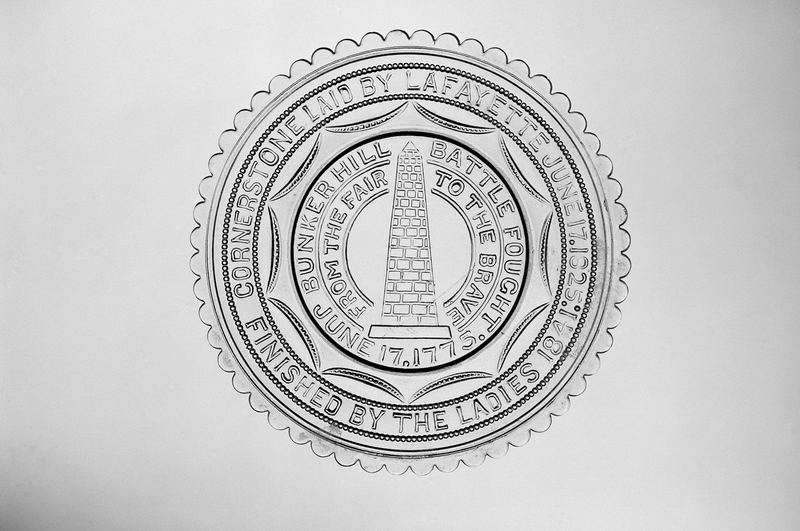 For example, a cup plate was created in honor of the construction of the Bunker Hill Monument. The cup plate depicts the monument and reads “CORNERSTONE LAID BY LAFAYETTE JUNE 17, 1825” and “FINISHED BY THE LADIES 1841”. The Bunker Hill Monument commemorates the battle of Bunker Hill, a battle which proved the colonial army’s ability to stand up to an organized and trained army. The cornerstone of the monument was laid by the Marquis de Lafayette, but financial difficulties caused a delay in construction. The reference to the “ladies” on the cup plate who completed the monument is in regards to a woman named Sara Josepha Hale (and others) who fundraised around $30,000 for the completion of the monument. 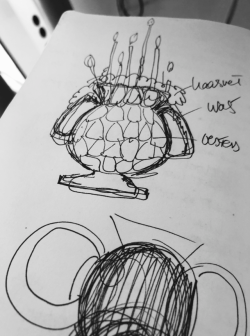 The story of cup plates (or the stories on them) simply proves that not only can we always learn more about glass, but glass enables us to learn about other areas of life as well. 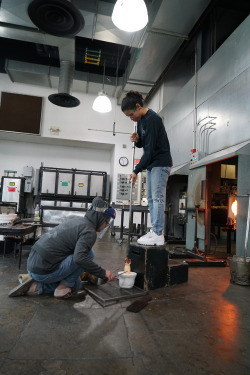 From culture to history to science, The Corning Museum of Glass stimulates knowledge of every kind. You never know what interesting story you could learn when you drop by for a visit. 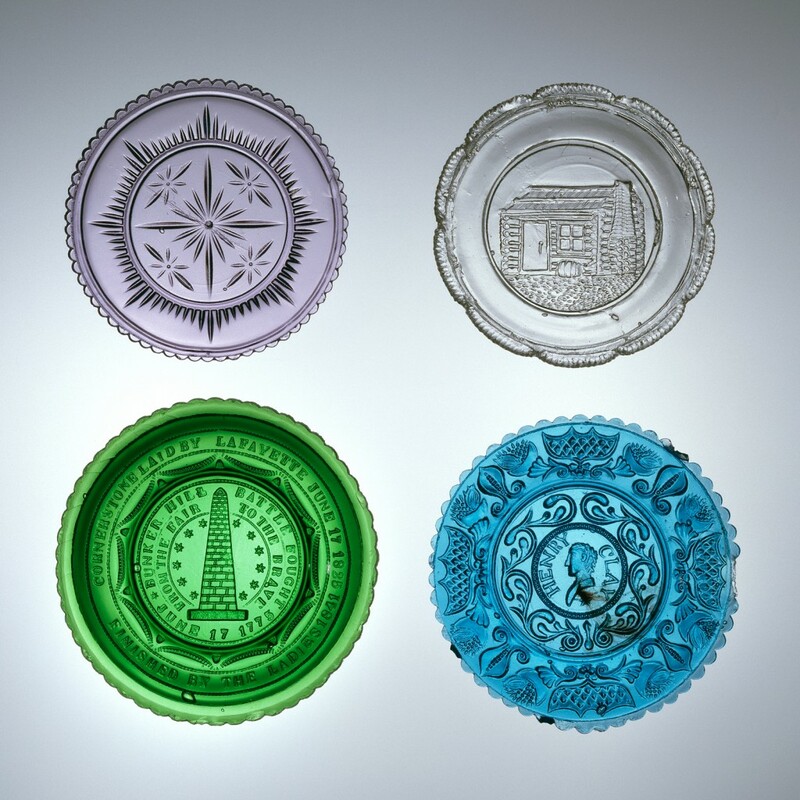 You can find out more about cup plates and many other glass pieces at www.cmog.org. View more Cup Plates in the Museum’s collection.